Happy New Year's Eve, Oppo! As I write my last post of 2015, I hope you join me in wishing that 2016 brings some true automotive delights! 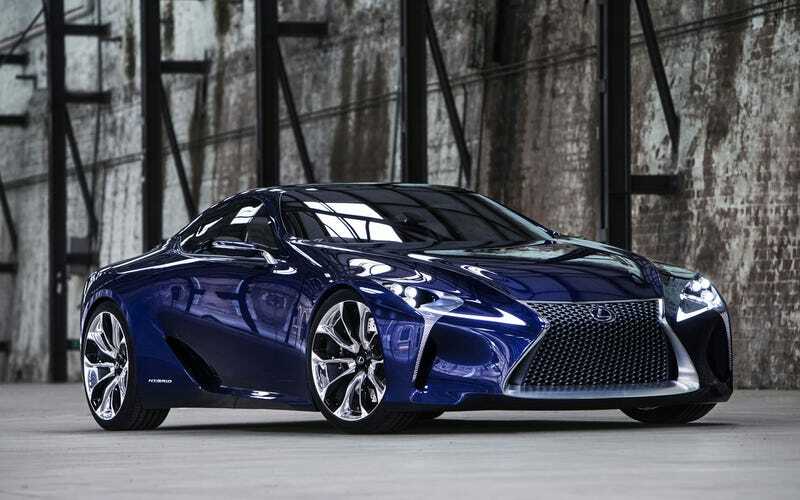 I’m personally praying for this Lexus LF-LC to show up in production form next month at Detroit. What are you wishing for next year?